Former Edelman APACMEA CEO joins the Echo Chamber to discuss how the PR industry responds to the scandal and positions itself for sustained growth. 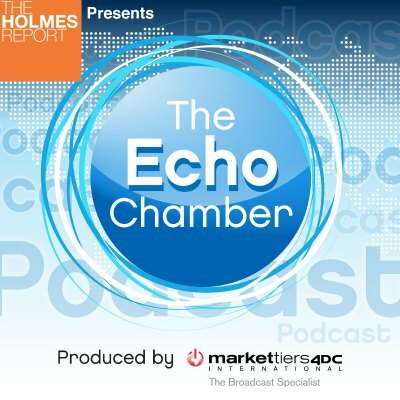 Former Edelman APACMEA CEO David Brain joins the Echo Chamber to discuss Bell Pottinger's demise and what this means for broader perceptons of the public relations industry. In a wide-ranging conversation with Arun Sudhaman and Paul Holmes, Brain also explores his vision for the PR agency of the future, a few months after stepping down from his lengthy career as one of Edelman's top global leaders.